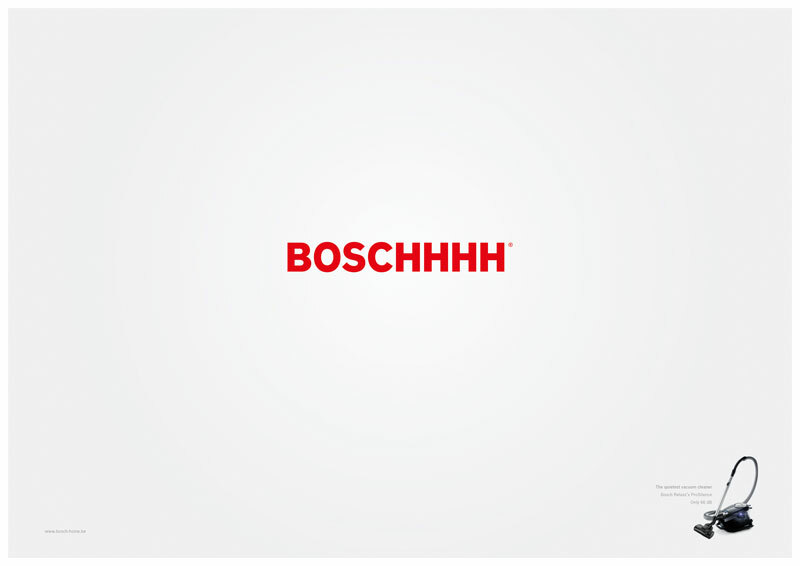 Bosch asked us to come up with a print ad to promote their Relaxx’x ProSilence. With only 66dB, it is the quietest vacuum cleaner on the market. When you say Bosch, you can actually hear the silence. So we simply added some extra h’s to the brand name in combination with a product shot to create a print ad convincing you that the Relaxx’x ProSilence really is the quietest vacuum cleaner.  Our Boschhhh print ad stood out from the rest of the ads in the newspaper it appeared in, due to it’s simplicity and clean lay-out.